Olive Branch Press, 9781566566858, 196pp. If you have ever wondered Why is there so much violence in the Middle East?, Who are the Palestinians anyway?, What are the occupied territories? or What does Israel want?, then this is the book for you. 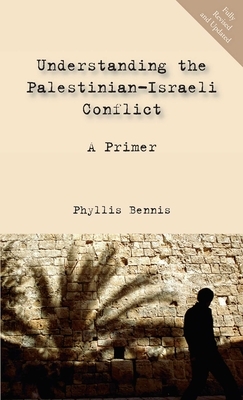 With straightforward language, Phyllis Bennis, longtime analyst of the region, answers basic questions about Israel and Israelis, Palestine and Palestinians, the US and the Middle East, Zionism and anti-Semitism; about complex issues ranging from the Oslo peace process to the election of Hamas. Together her answers provide a comprehensive understanding of the long-standing Palestinian-Israeli conflict.